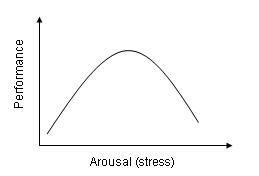 In 1908, Psychologists Robert M. Yerkes and John Dodson created the Yerkes-Dodson Law of Arousal. This law states that in order to see peak performance, one must be feeling a moderate degree of arousal, but not too much. If an individual experiences too much stress or arousal, they can become exhausted or too anxious, which could lead to poor performance. If an individual has absolutely no arousal, or motivation to do well, their performance may also be poor. We can compare this law to the children’s book, Goldilocks and the Three Bears. For example, Goldilocks tries each bowl of porridge. As the story goes, one bowl was too hot (high arousal), the other was too cold (low arousal), and the next was just right (moderate arousal). Though this is not a perfect comparison, it does show us that optimal performance can be achieved through a moderate amount of arousal. Arousal also be explained through stimulation. More specifically, overstimulation and under stimulation. 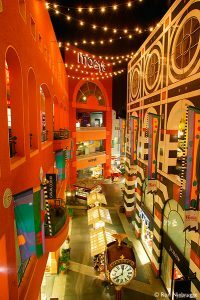 Cohen’s Model of Overstimulation explains that an individual has a limited capacity to take in stimuli (i.e. our surroundings). Zubeck’s explanation of under stimulation can also have a negative impact on us. 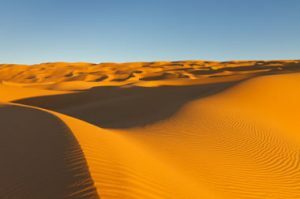 For example, people can experience sensory deprivation when they are in environments that have nothing to produce stimuli (i.e a desert). We adapt to both of these situations in different ways. When you feel overstimulated, you tend to use tunnel vision, and only look where you need to. This can cause exhaustion. When you feel under stimulated, you may experience hallucinations. For more information or more examples, check out these links below!